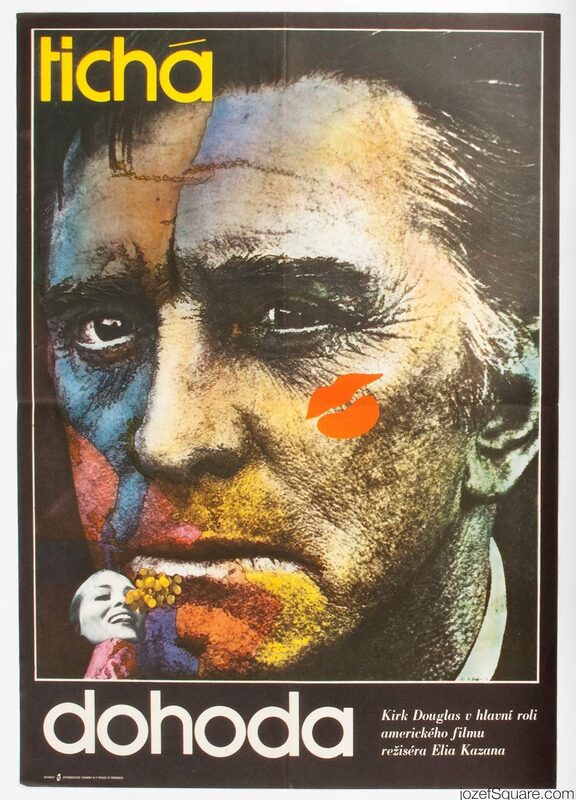 Movie poster for Elia Kazan’s romantic drama starring Kirk Douglas and Faye Dunaway by Zdeněk Ziegler. 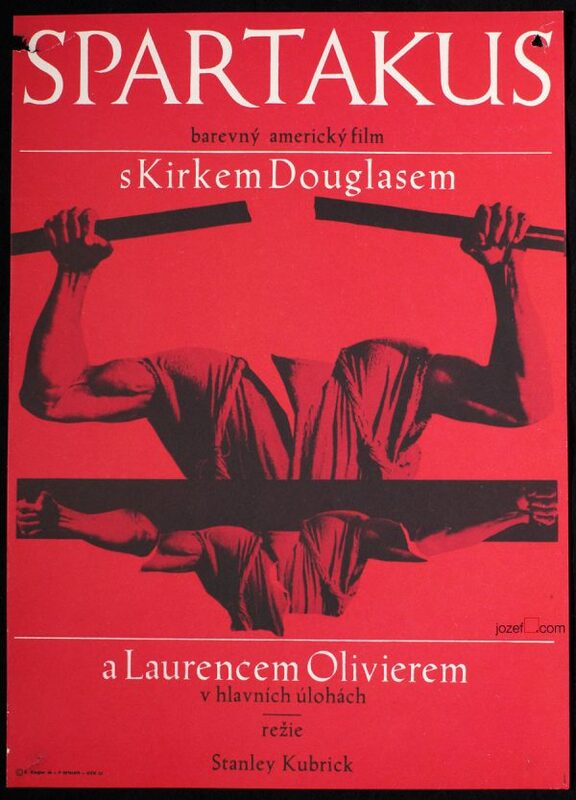 Romantic movie poster collage by Zdeněk Ziegler. Poster is folded into quarters. Slight crease with several micro cracks on edges. Folds with some more crease. Bit of writing and stain/dusty across the back. Folds in some corners. 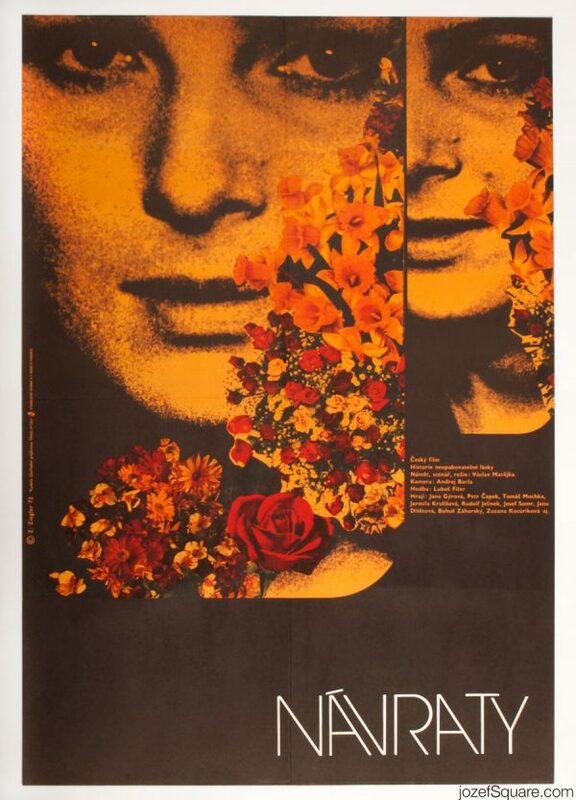 Movie poster is in large A1 format (83.8 x 58.7 cm). Very nice condition. 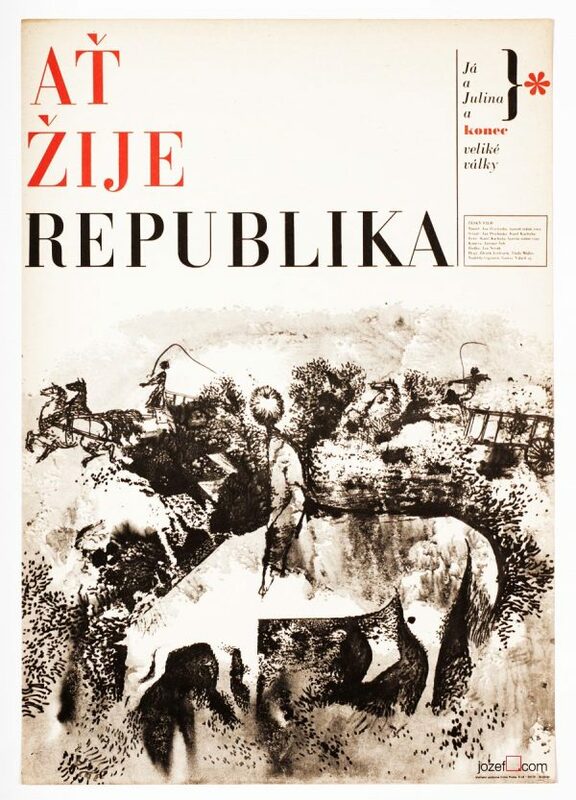 posters by Zdeněk Ziegler available in our archive. 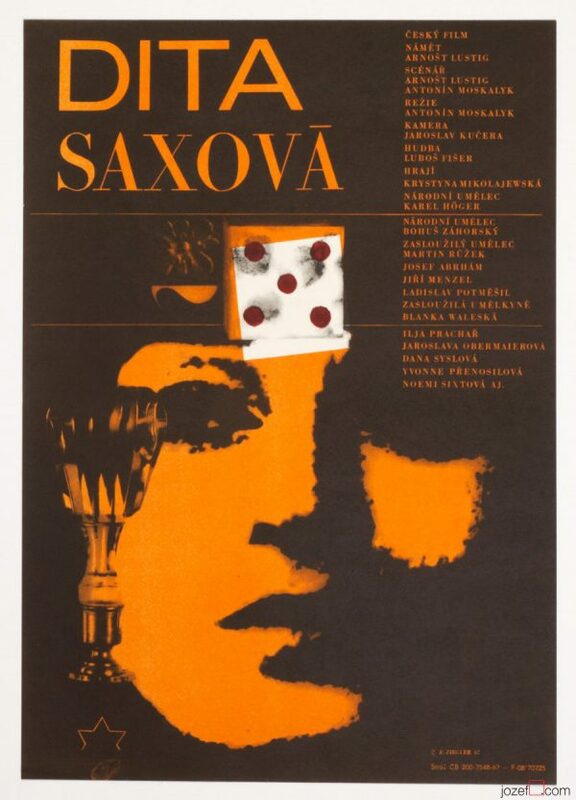 Be the first to review “Movie Poster – The Arrangement, Zdeněk Ziegler, 1973” Click here to cancel reply.